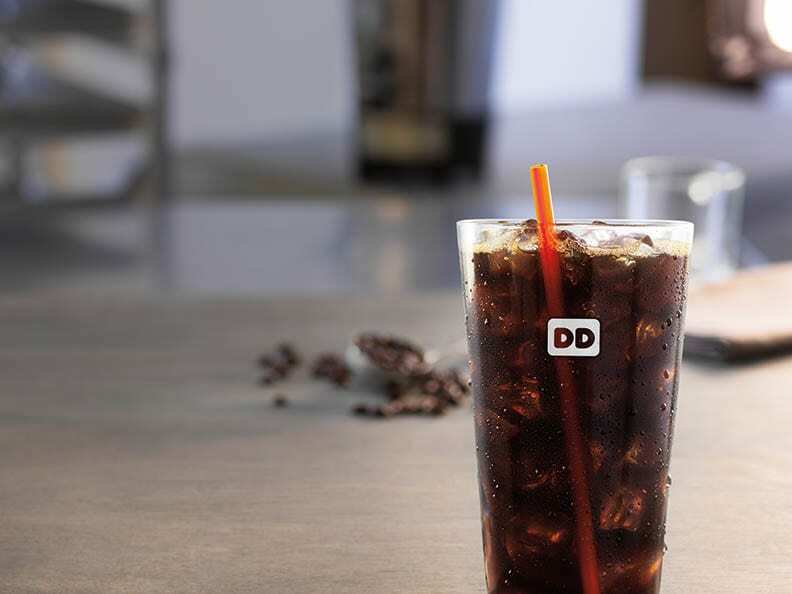 On Friday, April 6, 2018, head to Dunkin’ Donuts for a FREE Nationwide Cold Brew Tasting Event. Guests will receive a free 3.5oz Cold Brew coffee sample from 10-2PM, while supplies last. For more information about Dunkin’ Donuts Free Nationwide Cold Brew Tasting Event on Friday, please head here.